Kylie Jenner and Travis Scott released a lovely video detailing important moments from Kylie Jenner’s pregnancy such as viewing their daughter Stormi Webster’s ultrasound together and moments from when Kylie was in labor. According to the latest news, the couple is busy co-parenting while living in separate residences. An exclusive People report states that though Kylie and Travis have a great schedule co-parenting, they are in no rush to get married. 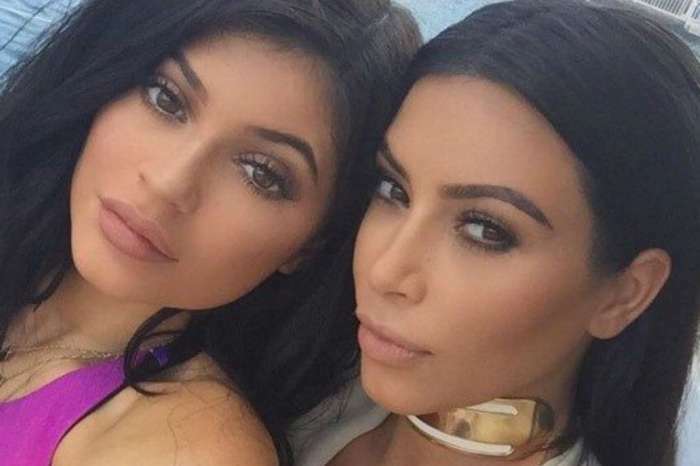 Other news updates indicate that Kylie Jenner is a natural at motherhood and adores her new baby girl. 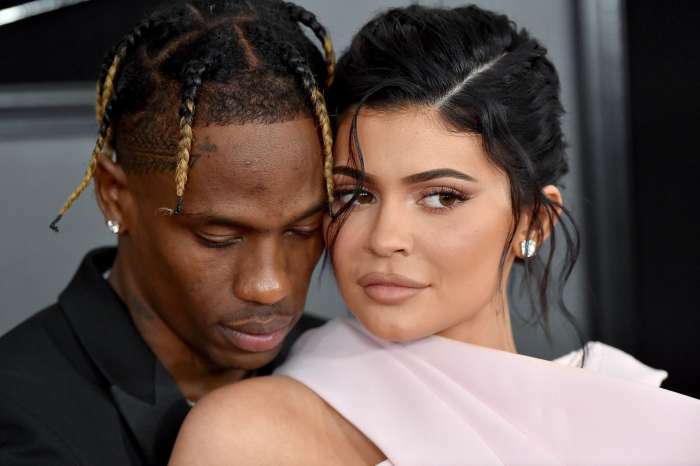 People quoted an unnamed source that said Kylie is home during the day with the baby, and Travis Scott comes to the house at night, even sleeping over when needed. Though many outlets have stated the couple parted ways, there isn’t anything that confirms this to be true, such as official announcements from the couple or video footage showing them with other people. One reason many people believe the couple split, is due to Travis Scott’s social media sites, such as his Instagram page. There isn’t one picture of Kylie Jenner or baby Stormi on his page. Many people feel that if he and Kylie were a couple, he’d have something on his Instagram that makes the relationship public. Travis Scott and Kylie Jenner kept the details of their pregnancy private and it’s possible that Travis isn’t adding Kylie and Stormi to his Instagram as a way of maintaining privacy over his family. Kylie Jenner released a video that showed she and Travis together at the beach and with him involved every step of the way. There is nothing that has been publicly released or stated to indicate that Travis Scott isn’t currently with Kylie Jenner. Though many new mothers who are in a good relationship with the baby’s father often insist that he lives with them, there is no obvious reason why this situation wouldn’t work well for the famous couple. Kylie Jenner has a huge support system and it isn’t like Travis is the only person to help her with Stormi. Since Travis is there every night, the pair might not be able to think of a practical reason why they should get married or move in together. What do you think? Should Kylie Jenner and Travis Scott move in together or get married?